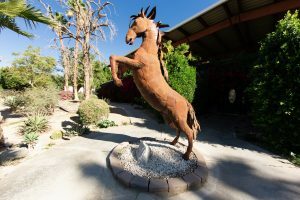 World Renowned Equestrian Facility in Rancho Mirage, CA. 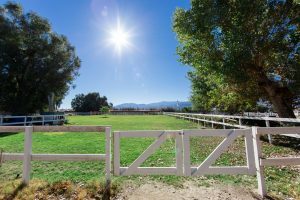 You are here: Home / Homes For Sale / World Renowned Equestrian Facility in Rancho Mirage, CA. 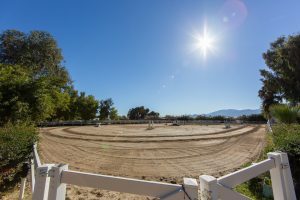 Top of the line jumping and equestrian facility in the heart of Rancho Mirage. 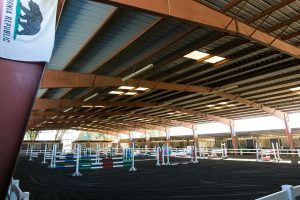 The 28,000 sq ft. complex combines horse stabling with ample work and riding areas all under the cover from the elements. 37 stalls, multiple wash racks, tack and feed areas as well as an upstairs viewing gallery, lounge and office complete the barn area. This fabulous property features: 200’x100′ covered /indoor riding and jumping aren, and outdoor Grand Prix ring, outdoor grass ring and turnout. There is newer employee or manager housing in the back. This property has too many great amenities to list. Call for your private tour today. 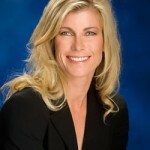 Asking $ 1,787,000.